Enric has been with Equus Industries for now 2 years. He is a qualified chemical and materials engineer and previously he was working for a large construction chemicals company for more than 8 years in Barcelona. He has wide experience with chemical products for construction specialising in resin based products. Working at Equus has given for Enric a challenging opportunity to get to know the NZ construction market and its singularities. 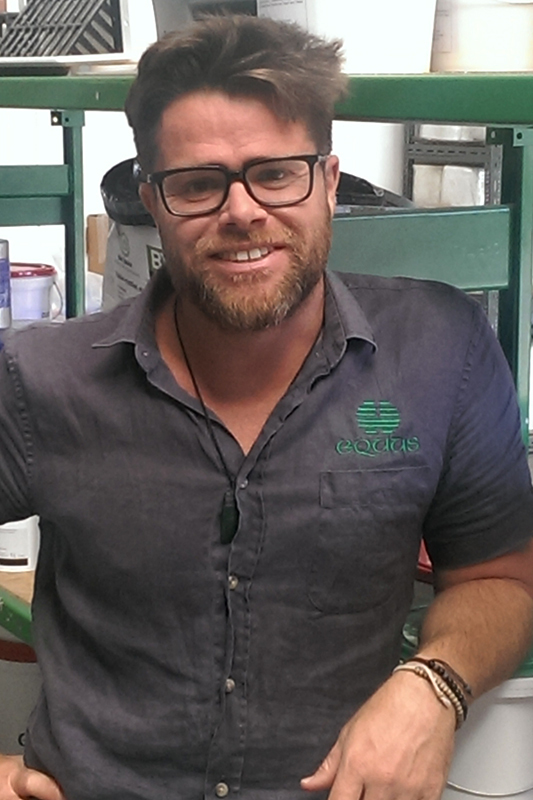 He loves dealing with our approved applicators and solving the architectural technical questions. Enric is a very active person, He has been playing rugby for a long time but a number of injuries do not allow him to play anymore. He is currently focusing on boxing and surfing. Enric is a guitar player too. He loves music and sometimes plays in a bar in Auckland for fun. Other interests include cooking, meeting people and especially travelling. Every time that he has the opportunity, he will visit a foreign country.